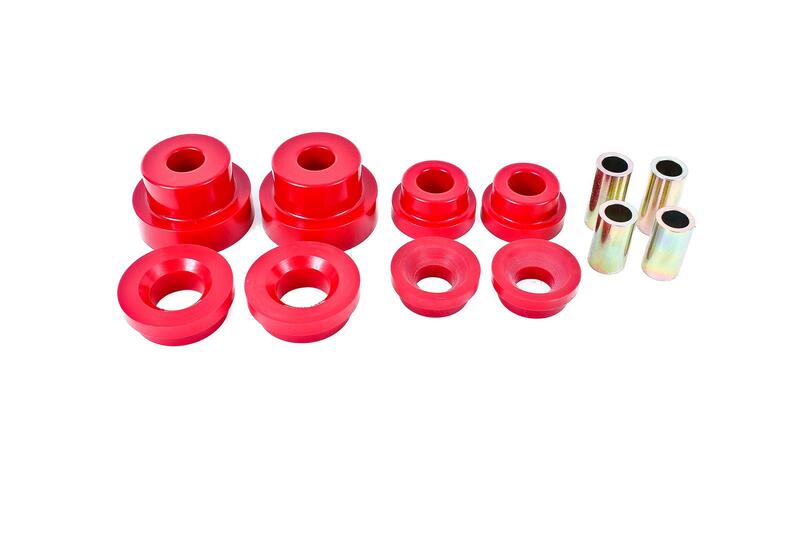 Launching harder, reducing wheel hop, and adding cornering consistency to your 2010-2014 Chevrolet Camaro or Pontiac G8 is easy with polyurethane trailing arm and upper control arm bushings from BMR Suspension. Soft rubber bushings deflect under load and absorb power instead of transferring it to the tires. 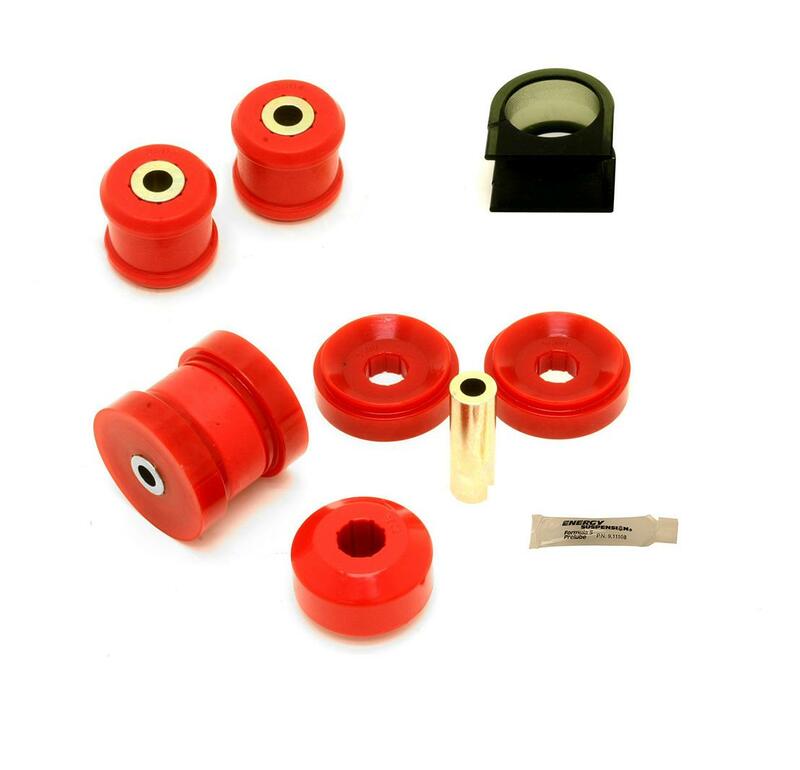 BMR’s polyurethane trailing arm and control arm bushings for Camaros and G8s (BK021) are molded from low-deflection 95 and 70-durometer polyurethane. This design gives you a dramatic reduction in bushing deflection that greatly improves performance. 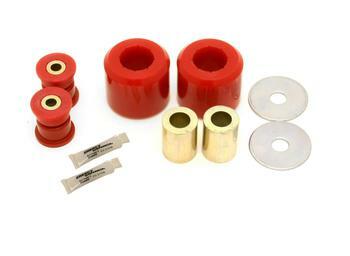 Greasable, 95-durometer bushings add a solid, more responsive feel over the stock rubber bushings. 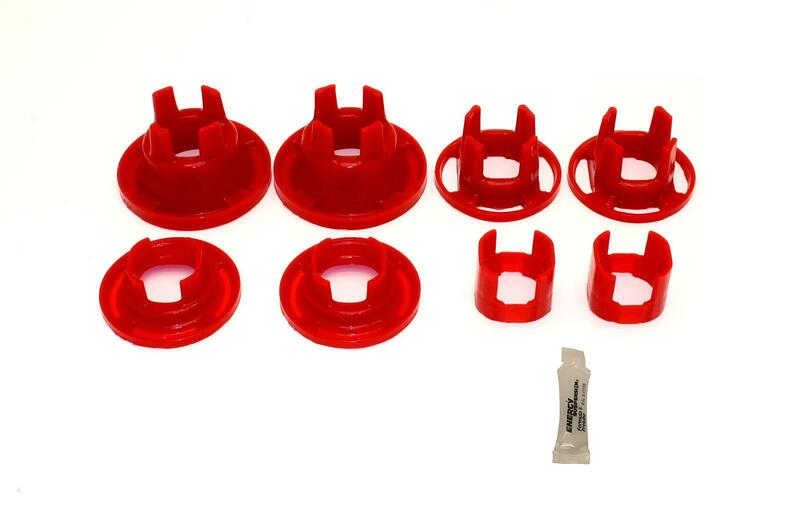 BMR’s bushings are internally fluted, which allows grease to evenly coat the inner sleeve. These flutes also direct grease to the outer edge of the bushing, keeping the thrust surface lubricated. This efficient lubrication ensures quiet, reliable operation over the life of the bushings. BMR Suspension designed the BK021 to work well in street performance, drag race, and road race applications. 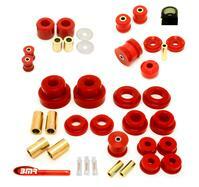 The stock bushings flex under cornering loads giving you inconsistent handling characteristics. BMR’s trailing arm bushings reduce deflection, giving you much improved repeatability on the street, starting line, or in the corners. 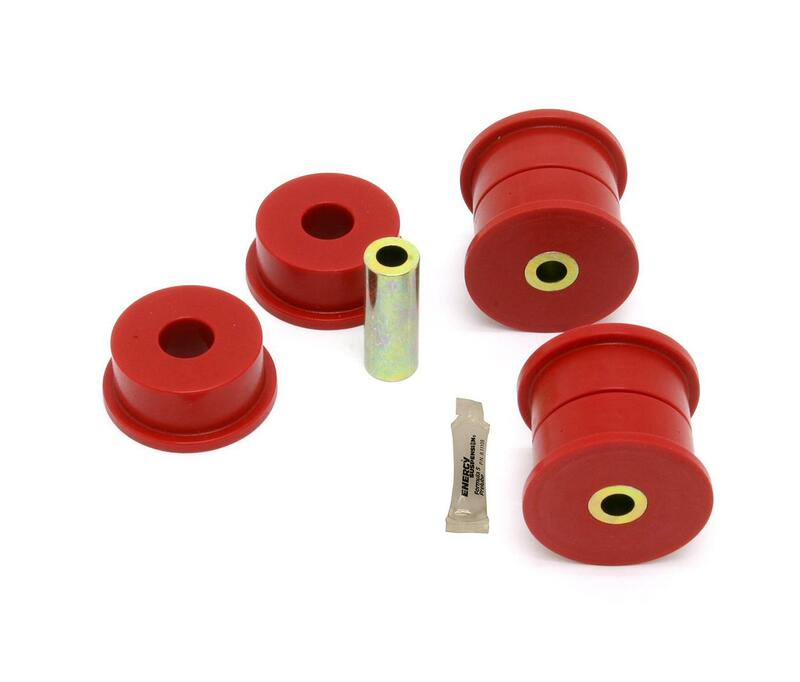 BMR’s polyurethane bushings are designed to be compliant enough to give you a comfortable ride and absorb NVH, while remaining firm enough to stand up to high loads of any performance environment. The bushings easily handle the high compression loads of hard launches and hard acceleration, yet offer plenty of articulation for great handling. These are the perfect upgrade for the enthusiast looking to improve performance at an affordable price, while maintaining acceptable NVH levels and ride quality. When performance is a must, rely on BMR Suspension! 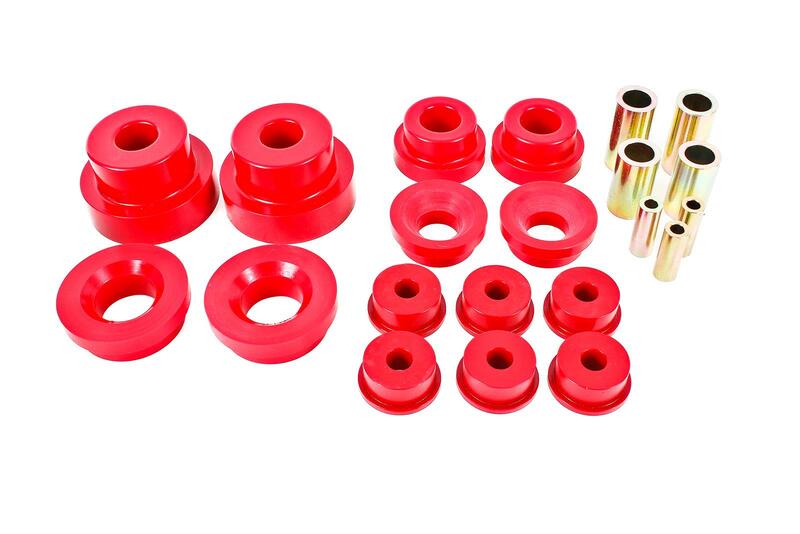 BMR Suspension’s BK021 polyurethane trailing arm and rear upper control arm bushings are available in red for long-lasting good looks. Installation time is about 4-5 hours. Proudly made in the U.S.A.